We are so excited to share with you girls what we have here today. We love sharing with you the best nails from across the web and that is exactly what you are getting today. 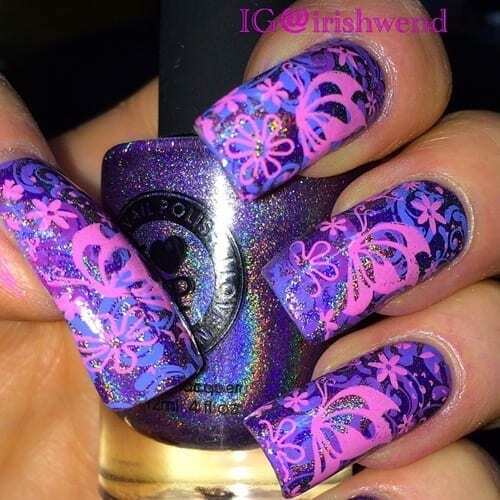 We have 37 of the Best Nails by Irishwend. Now today we have 37 of our favorite nails of hers which was almost impossible to select. We love everything on her instagram page so we tried our best which is why we selected so many.